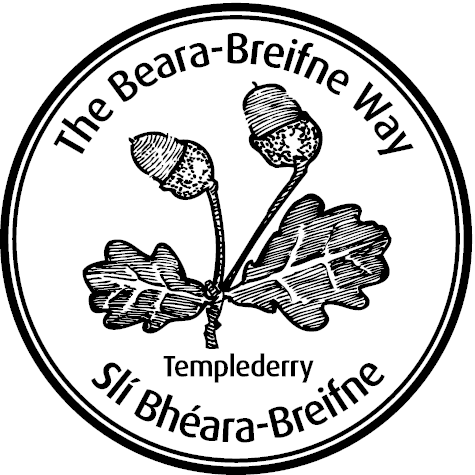 Templederry is a lovely little village,close to Cooneen hill and the Ballincurra hills. You’ll find excellent walking country in breathtaking surroundings with ample wildlife, from strenuous hill walking by beautiful lochs, to gentler, shorter routes off the main loop, which are also suitable for wheelchairs. There is ample car parking space in Templederry village. There are opportunities for beautiful scenic cycling paths and roadways through one of the most peaceful settings in Ireland. standing stones at Ballinlough, and cairns on Cooneen Hill. There are also hill forts, mounds and moated sites at Ballinacurragh Hill, Ballinlough, Tiermoyle and Knockadigeen Hill. Holy Well at Latteragh Castle Ottway at Templederry is also worth a visit. There is safe angling in peaceful surroundings may be experienced on unpolluted stretches of the Nenagh River and its tributaries. 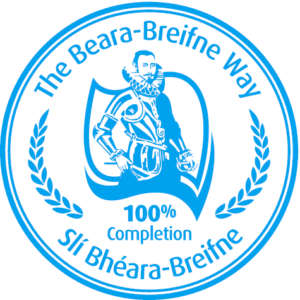 There are great stories too thanks to O’Sullivan Beare’s March through the parish, and links with the Dukes of Ormond and Castle Ottway, as well as the life of Father Kenyon, who is buried in Templederry. There are many traditional bars throughout the parish, offering live music, traditional sessions and chances to meet local characters.